PRO-MEASURES™ offers a premium range of plastic measuring products for commercial use. From measuring cups and scoops to buckets and cylinders, our products ensure you accuracy every time. Whether you work with liquids, powders, kibbles or granules, you’ll find a PRO-MEASURES™ product to suit. Our entire range is made from food-grade polypropylene making it safe for a range of industries and environments from hospitality to agriculture and science. 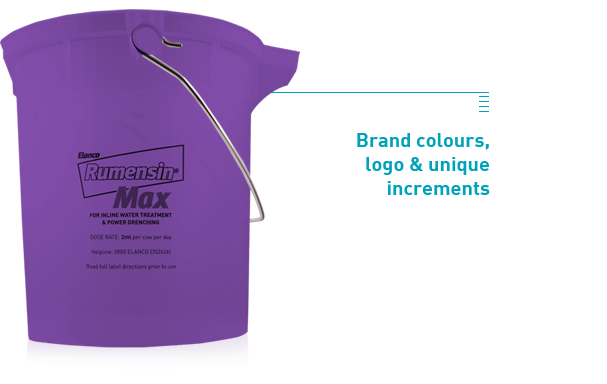 All PRO-SCOOP™ products can be printed with your brand logo, colours, company details and unique measure increments. 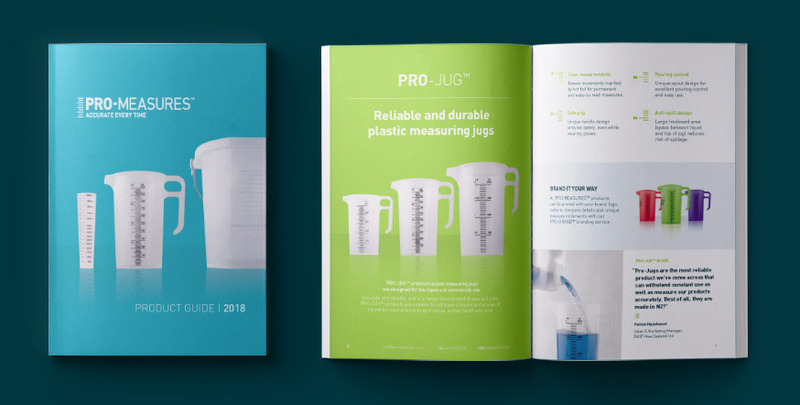 If you require a unique plastic measuring product, talk to us about designing and manufacturing the perfect one for your business. All PRO-MEASURES™ products are covered for manufacturing defects by our lifetime guarantee. Proudly designed and manufactured in New Zealand, 100% locally owned and operated, with a global reach. We manufacture to the highest environmental management systems and package in 100% recyclable materials. 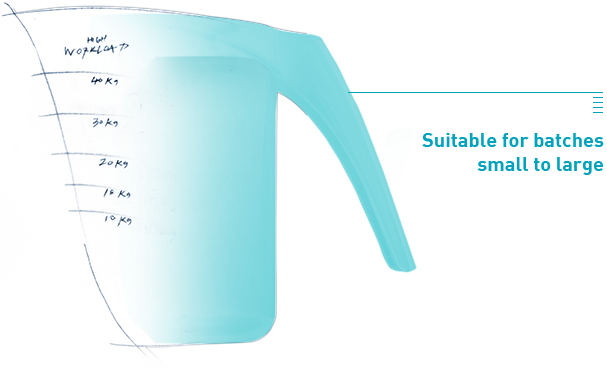 Suitable and safe for medical and chemical environments, agriculture, animal health, food and hospitality. © Copyright 2019 Ibic Group Ltd. All Rights Reserved. Simply complete the form below and receive our eCatalogue.